In the decade before the onset of the Civil War, groups of Americans engaged in a series of longshot—and illegal—forays into Mexico, Cuba, and other Central American countries in hopes of taking them over. These efforts became known as filibustering, and their goal was to seize territory to create new independent fiefdoms, which would ultimately be annexed by the still-growing United States. Most failed miserably. William Walker was the outlier. Short, slender, and soft-spoken with no military background—he trained as a doctor before becoming a lawyer and then a newspaper editor—Walker was an unlikely leader of rough-hewn men and adventurers. But in 1856 he managed to install himself as president of Nicaragua. 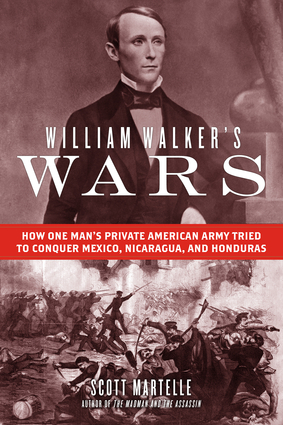 Neighboring governments saw Walker as a risk to the region and worked together to drive him out—efforts aided, incongruously, by the United States' original tycoon, Cornelius Vanderbilt.William Walker's Wars is a story of greedy dreams and ambitions, the fate of nations and personal fortunes, and the dark side of Manifest Destiny, for among Walker's many goals was to build his own empire based on slavery. This little-remembered story from US history is a cautionary tale for all who dream of empire. 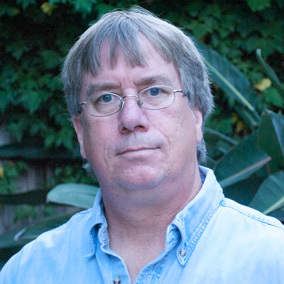 Scott Martelle, an editorial writer for the Los Angeles Times, is the author of The Madman and the Assassin, The Admiral and the Ambassador, Blood Passion, Detroit: A Biography, and The Fear Within.